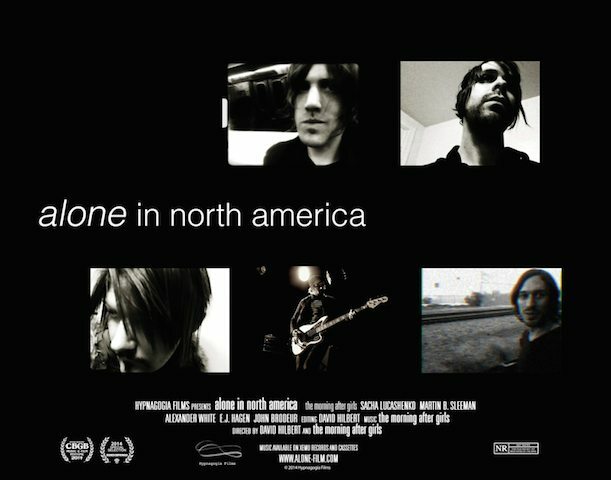 The music documentary “Alone In North America” is an existential road picture directed by David Hilbert, and follows the Australian Neo-Psych band The Morning After Girls (who are also partly based in NYC) on their tour through North America. The film premiered at the CBGB’s Film Festival in October and was also a featured short at the Rumschpringe Short Film Festival. The band gives an inside look at the experiences they encounter, like their psychological thoughts on being away from home and how they feel it affects them. 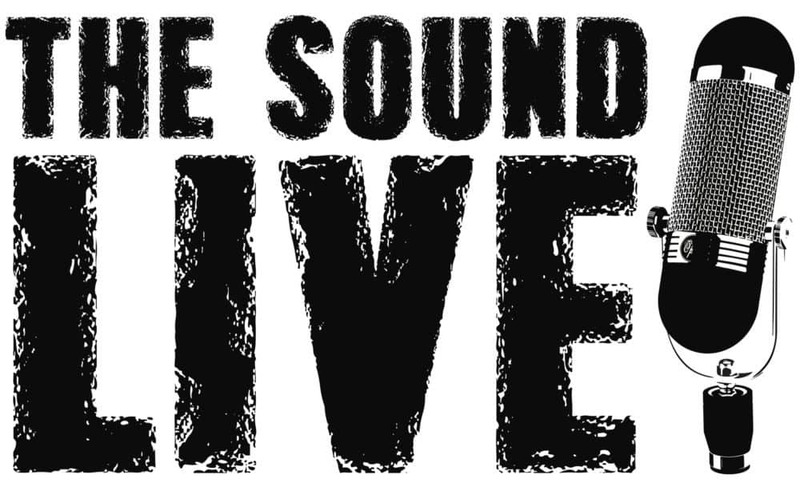 The film is a must see for any musician, no matter the genre or scene they belong to. The Morning After Girls (Sacha Lucashenko, Martin B. Sleeman, Alexander White, EJ Hagen and John Brodeur) show what it feels like to be on the road everyday, including the pros and cons of this aspired lifestyle. The short film will also be appreciated by fans as they get a look at the life musicians live everyday while on the road, as well as the things they sometimes sacrifice in order to follow their dream. The film’s visual quality also adds to the films message, adding a sort of sentiment that the viewer will embrace. Something different in comparison to many other film documentaries, Alone In North America will leave you with a lingering feel of appreciation for the artists you look up to.